After many customer requests, Pure hair are proud to now offer a bespoke bridal hair & make up service, tailor made to suit you. We can see the bridal party in the salon or come to you, whichever suits you. Every bride wants to look beautiful on her wedding day but she also wants to feel relaxed that she’s in expert, reliable hands, and with a team of professionals to hand, she can do just that. 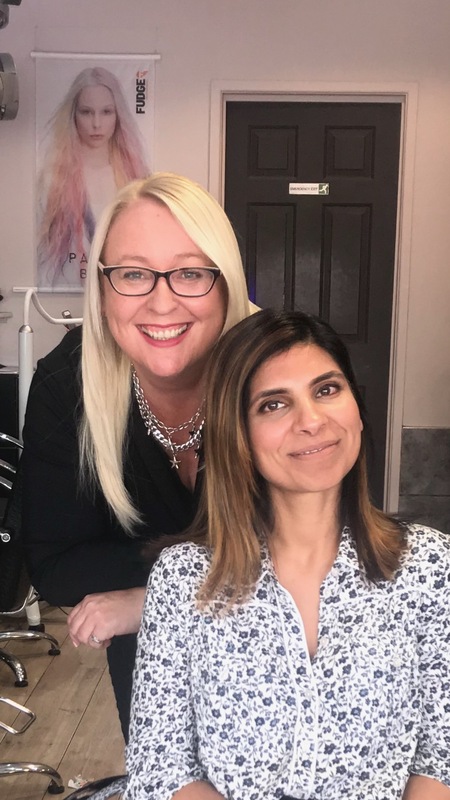 Led by Ashley, co owner of Pure Hair, the bride can be offered a truly made to measure service, from advice on what would suit both her face shape. And style of dress, to what ornamentation will suit her hair type. Ashley has many years experience as a session hairdresser working on stage, to being a long hair specialist in Birmingham city centre. Ashley also specialises in hair extensions, so you don’t need to worry if your hair isn’t long enough for your dream wedding day style!